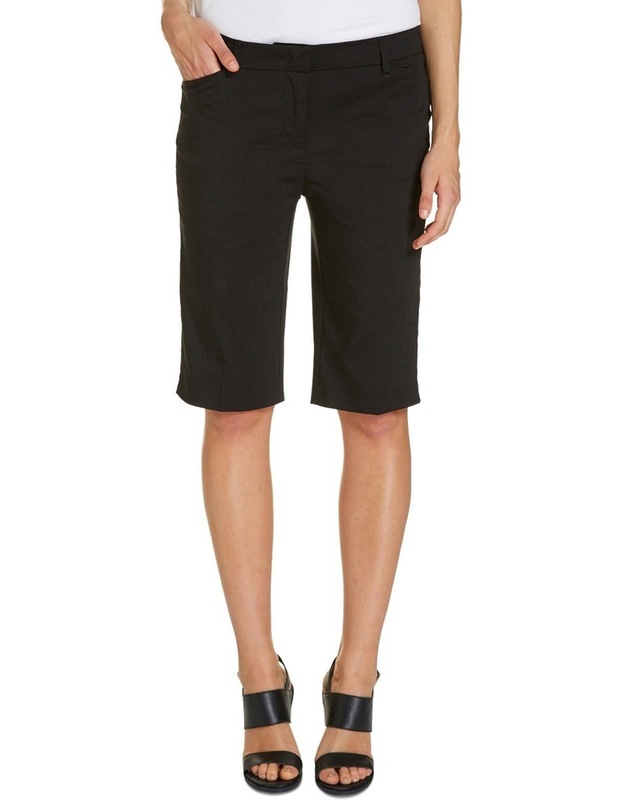 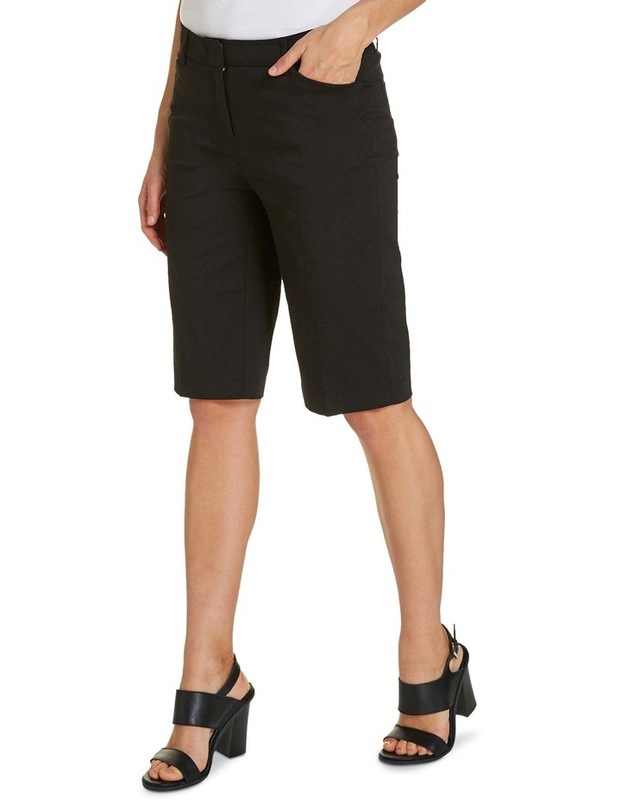 Sportscraft's classic Eva Short has a clean finish waistband and detailing available in a variety of fashion colours. 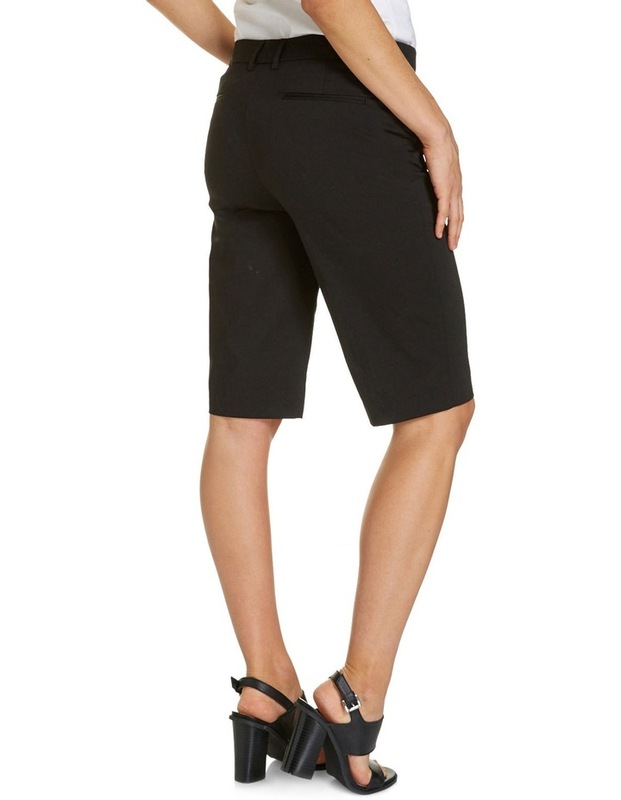 Fitted at the hip and thigh with a straight leg shape, the Eva Short is your perfect everyday wear short as well as perfect for the golf lady. 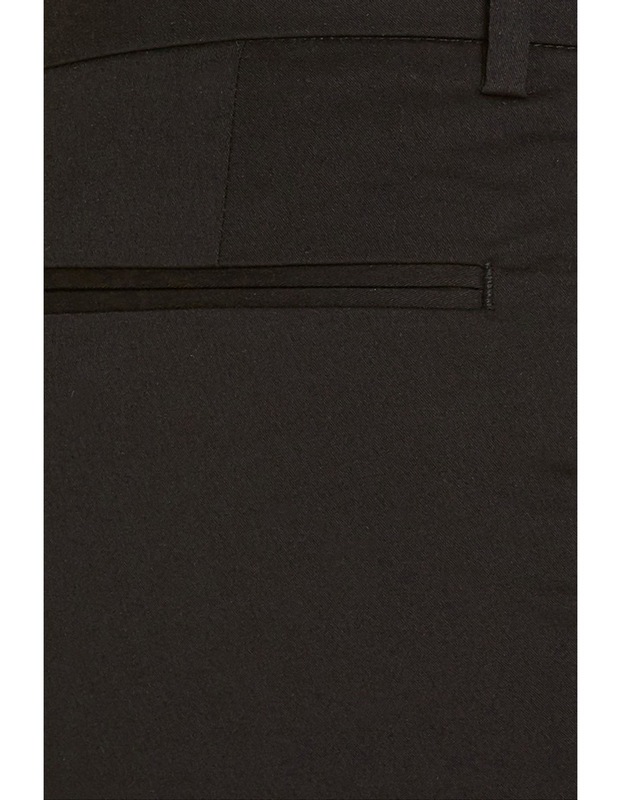 Made from a premium stretch Japanese cotton.